The 21st century no longer sees Property Management as a second rate industry, rather, legislative changes and an increase in market knowledge by everyday people sees Property Managers struggling to satisfy the needs of investors. This is where Kalyvas Property Group differs itself from the others. Kalyvas Property Group can provide and maintain a service that any investor would welcome. Angelo Kalyvas, the director of Kalyvas Property Group understands from a variety of levels what is actually wanted when it comes to asset / portfolio management. With over 18 years of Property Management experience stemming from the absolute roots of the industry, to the most detailed of financial reports, Angelo is certainly able to handle the hairiest of situations. 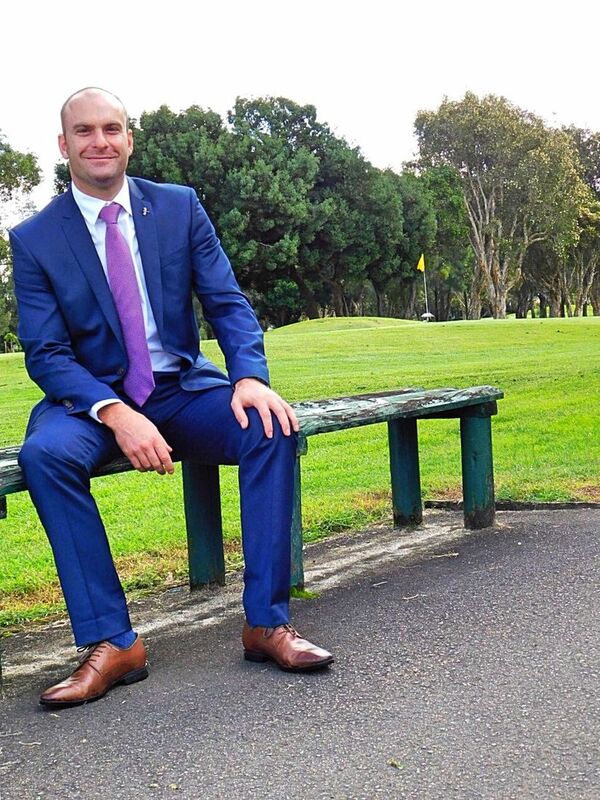 Having commenced his real estate career in Strathfield and moving within the inner northern and western suburbs of Roseville, Cammeray, Balmain and Cabarita Angelo Kalyvas has a vast array of landlord / tenant knowledge in many areas. Points of difference that Angelo carries over the competition is the ability to work into any situation. Having been a tenant for a number of years, a property manager since 1999 and an investor since 2007, Angelo Kalyvas has skills in which arguably no other property manager has.